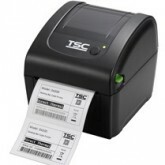 The DA300 Series (99-058A004-00LF) is a thermal desktop printer that offers affordability with reliability. The DA200 prints at 5inches per second and is encased by a high-quality double-walled clamshell design. 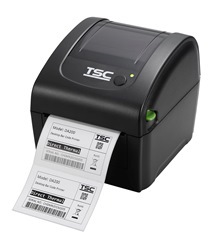 Desktop thermal printers are ideal for point of sale, retail, offices, shipping labels, and tag applications.